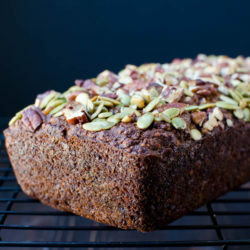 Pepita Quinoa Chia Bread is gluten-free, dairy-free, and vegan. 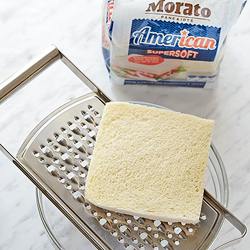 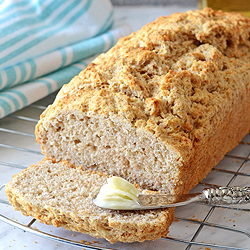 A delicious yeast-free bread that’s high in protein, fiber, and healthy fats. 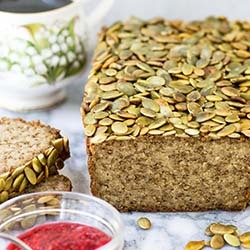 There is never too much pumpkin:-) It’s so good in both sweet and salty foods. 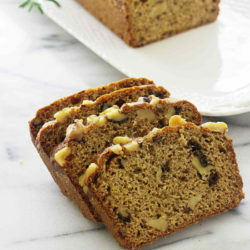 This delicious pumpkin bread is my favourite. 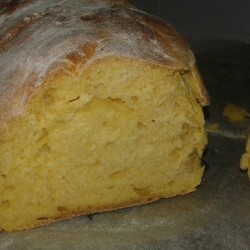 It is a real satisfaction for the eyes and stomach. 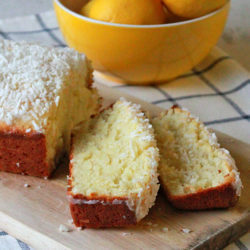 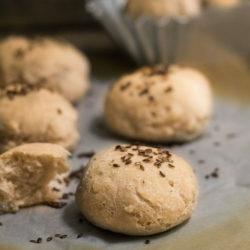 Easy to make, healthy, soft and sooooooo tasty! 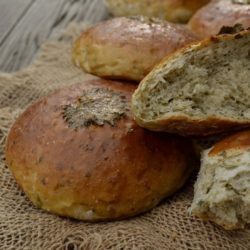 This sweet, subtly spicy Hatch Green Chili Bread is perfect toasted with a smear of butter or with a bowl of your favorite chili. 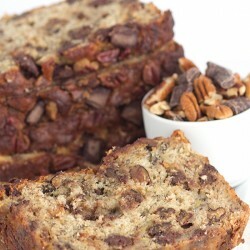 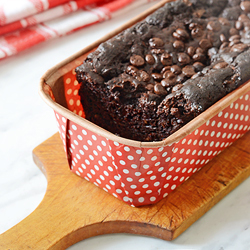 Brown butter, roasted bananas, toasted pecans and chocolate chunks all stuffed into this bread. 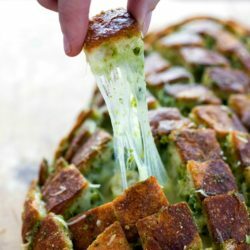 Cheesy Pull-Apart Pesto Bread is like garlic knots gone wild! 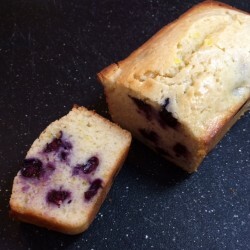 Made with blueberry granola, plain yogurt & more blueberries, this bread is very healthy, delicious, and very easy to make. 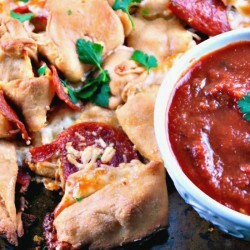 This pull apart pizza bread is packed with cheese and pepperoni and wrapped in whole wheat pizza dough! 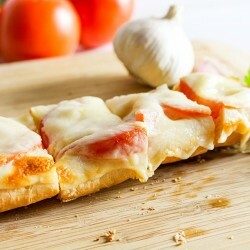 Dip in pizza sauce! 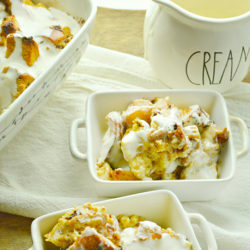 Cinnamon raisin bread pudding is a super easy, and super decadent breakfast. 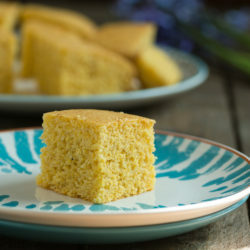 A mildly sweet cornbread made with demerara sugar and olive oil. 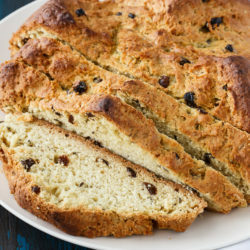 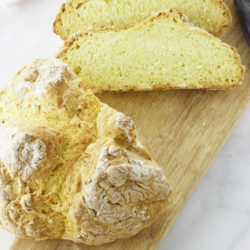 This Irish Soda Bread is a family favorite. 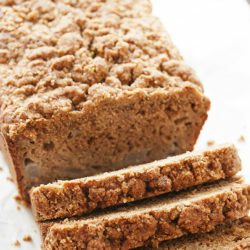 It has a crunchy exterior while the inside is soft and buttery. 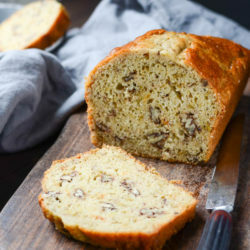 If you want to try a new recipe, this 4 ingredient ice cream bread is simple to make and delicious! 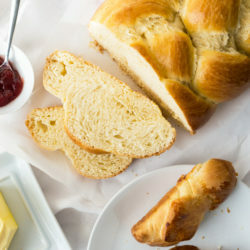 This sweet braided Easter Bread is perfect for easter morning but it’s not just for holidays! 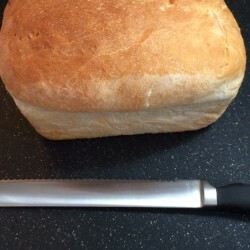 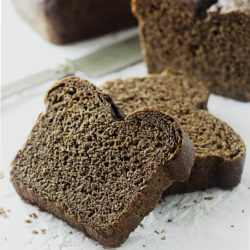 Easy Beer Bread – the simplest homemade quick bread you can make; either white or whole wheat. 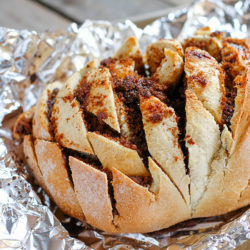 Cinnamon pull apart bread is super easy to make at home, with hardly any work. 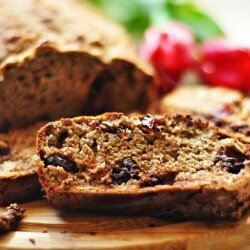 What to do with those overripe pears on your counter? 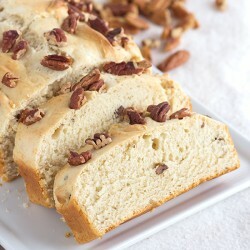 Make an easy pear bread from them! 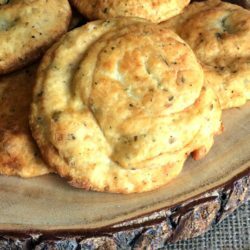 Great for breakfast, snacks, and freezes well. 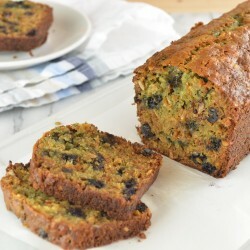 Looking for a snack for St. Patricks Day? 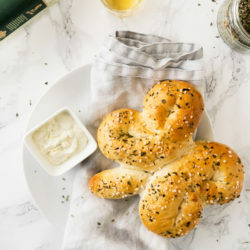 This St. Patrick’s Day Shamrock Bread is so easy to make and so delicious! 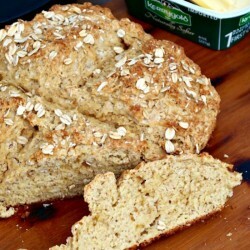 Irish Brown Soda Bread with whole wheat pastry flour, wheat germ, old-fashioned oats and brown sugar! 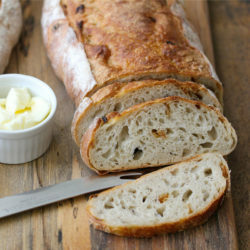 This hearty and flavorful bread is fabulous right out of the oven with butter! 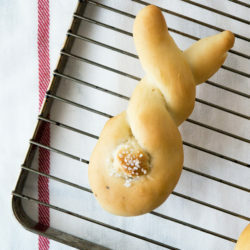 Easter Bunny Dinner Breadsticks – made from dairy-free yeast dough! 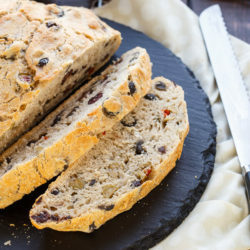 Vegan and non-vegan version included.